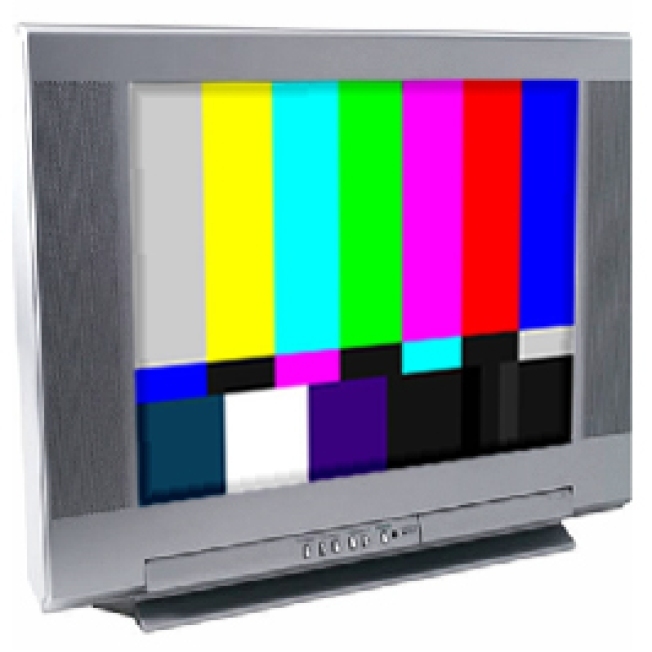 If you have a portable, battery-powered analog TV, you will still be able to watch broadcast TV, but you would need additional equipment and the TV wouldn't really be portable. You would still have to have a converter box for portable, battery-powered analog TVs to receive over-the-air programming after June 12, 2009. First you will have to be sure they have the proper inputs for a connection. However, because there won’t be battery-powered converter boxes, you will need to connect it to an external power source.